According to reports, the iPhone 5 release date is just two weeks away with Apple’s next-generation iPhone due to be unveiled on the 12th of September. The retail launch of the iPhone 5 is scheduled to follow shortly after on the 21st, with both AT&T and Verizon already ‘blacking out’ the day for employee vacations. The iPhone 5 is undoubtedly the most-rumored iPhone in history and despite zero official announcements from Apple, a huge amount is already known about The Next Big Thing thanks to abundant part leaks and supplier reports combined with a healthy degree of crystal-ball gazing. The design of the iPhone 5 has been a constant source of speculation, with mounting evidence suggesting that we will be seeing a “longer” device, allowing for a larger, likely 4-inch, screen. 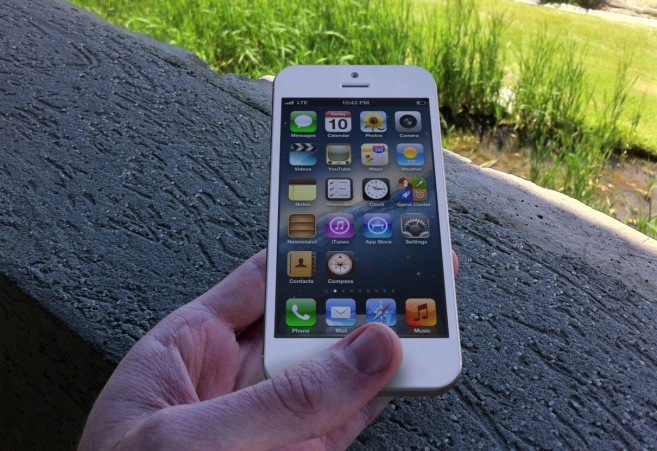 The increase in the tallness of the iPhone 5 signals the transition to not just a larger display, but also a new aspect ratio (16:9) – and an extra row of apps on the home screen. The display itself is expected to feature the same retina-level resolution as the iPhone 4S, but will be considerably less power-hungry thanks to new in-cell technology. The incorporation of the touch sensors into the LCD display itself also saves on space, meaning that the iPhone 5 will be about 7.9mm thick – some 15% thinner than the iPhone 4S. The 30-pin dock connector which has been a part of every iPhone and iPad to date is expected to be replaced by a new “Mini Dock” with between 9 and 18 pins. The Mini Dock is expected to free up internal space, increase transfer speeds and will also likely feature in the upcoming iPad Mini and iPad 4. 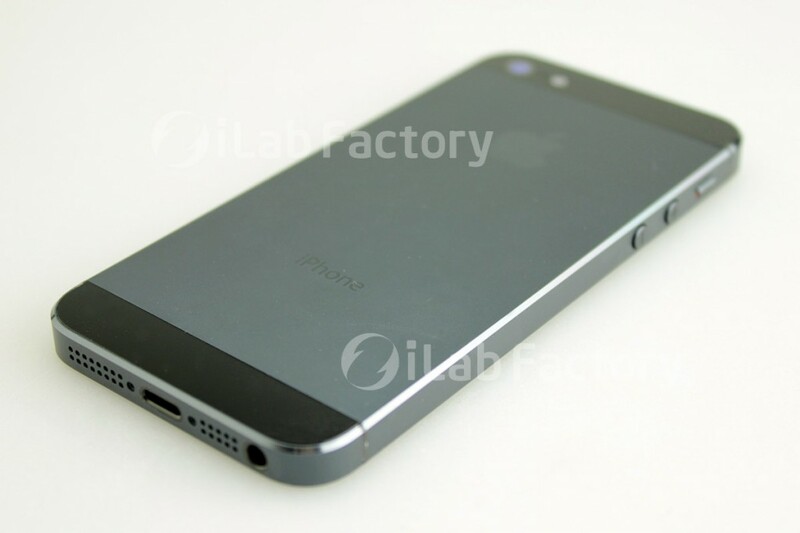 Several photos that have leaked online of the iPhone 5 casing reveal an aluminum “unibody” design with a two-toned appearance on the rear of the phone. The iPhone 5 photos also reveal that the FaceTime camera has been relocated to above the earpiece, and the headphone jack to the bottom of the device. Less is known about the iPhone 5 features than the physical design, but reports have indicated that a number of feature upgrades we’re likely to see on the iPhone 5 release date including a faster A6 processor and bigger battery. The iPhone 5 camera is expected to receive a boost in both megapixels and optical quality, with the rear-facing camera heading north of 8MP and the front-facing camera getting bumped from VGA to HD quality. Following the lead of a growing group of Android smartphones, the iPhone 5 will almost certainly feature LG 4TE connectivity for blazingly-fast download and data transfer speeds. Near-field communications (NFC) remains an unknown with conflicting reports and rumors, and it’s unclear at this stage whether the iPhone 5 will include the technology for wireless “wave-to-pay” payments. iOS 6 was unveiled in June at the 2012 WWDC in San Francisco, and the iPhone 5 will make full use of the latest features in Apple’s new mobile OS including native Facebook integration and Passbook. Reports have suggested that Apple will be distancing themselves from Google in iOS 6, with the removal of the YouTube and Maps apps. Instead, the iPhone 5 will ship with Apple’s own 3D-enabled maps app. Do you think the leaks and reports are accurate? What features are you hoping to see on the iPhone 5 release date? Let us know in the comments below.